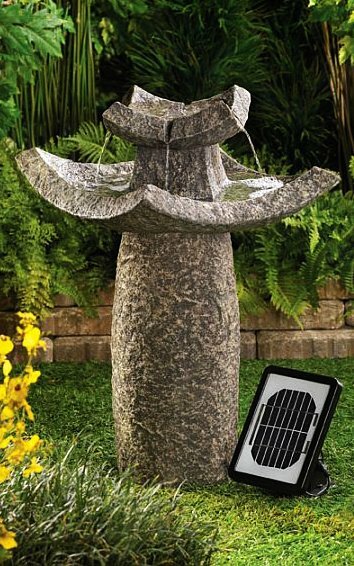 Solar powered fountains come in an abundance of shapes, sizes, materials and styles to fit into any outdoor decor you may have, but this abundance also makes it difficult to choose the perfect solar fountain for your outdoor area. In hopes to help you decide on the best match for your space, we designed this easy to use guide to educate you on all your options. 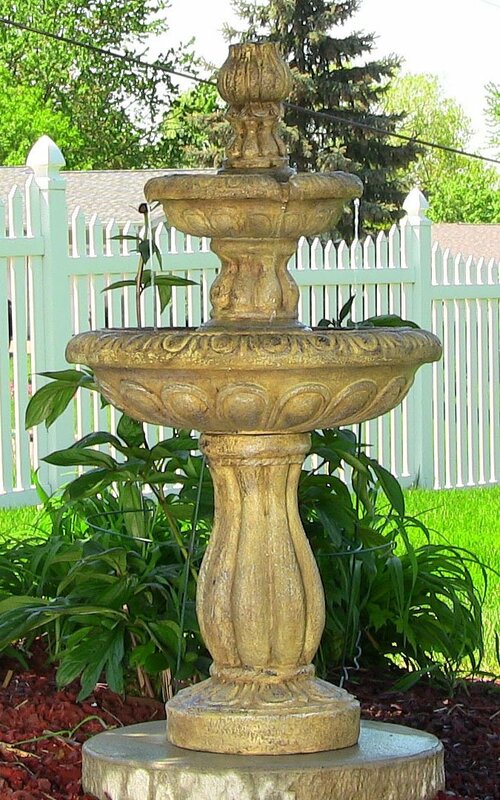 First, we'll take a look at the most important design element of your future fountain. 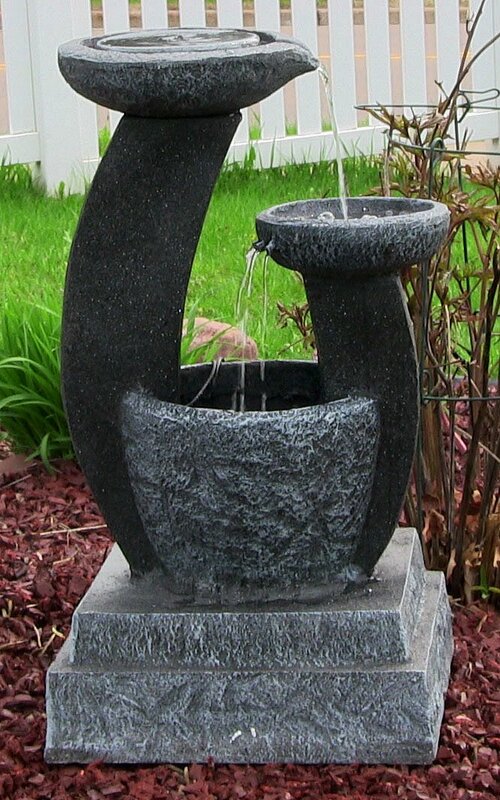 The material of which your fountain is made of will establish the durability and longevity of your fountain. 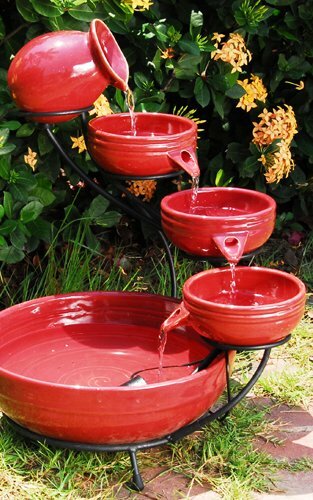 Ceramic solar fountains are almost always hand-crafted and created by using a high quality clay that is glazed and fired to form a nice smooth surface. This smooth ceramic surface is very easy to clean and maintain. The unique process of creating ceramic pieces ensures that each fountain will be one of a kind with slight variations in color and pattern. Ceramic pieces are quite hard but will shatter when dropped or tipped over. 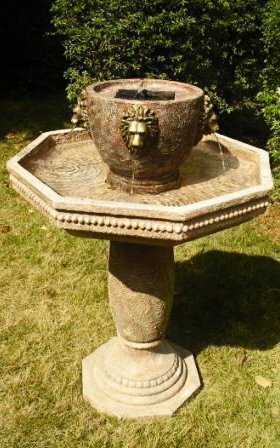 Terracotta fountains are designed much like ceramic fountains, but without the smooth glazed surface. This pottery is porous and may be difficult to clean if not maintained properly. Terracotta is traditionally brown-orange in color and can be brittle. Polystone is a dense material made from mixing resin with sand. 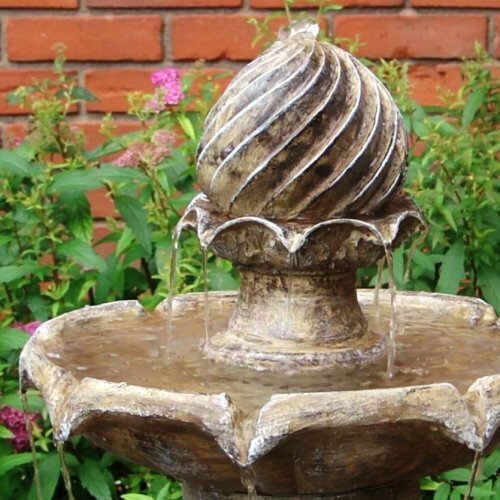 The combination makes for a material that can be intricately molded into a very hard, heavy solar fountain with a high durability rating. Finishes can vary in color, texture and thickness using different ratios of resin to sand or stone. 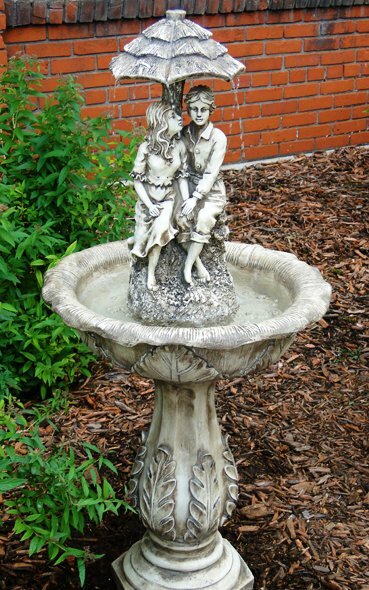 Polystone can be painted or antiqued to accentuate the details of the fountain. 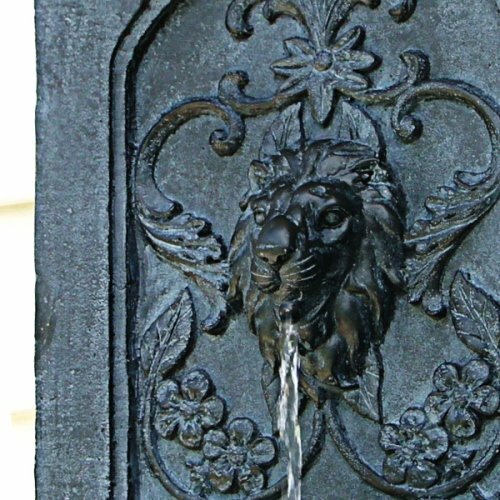 Fiberglass resin solar fountains are designed with the flexibility of lightweight fiberglass and the hardening properties of resin. 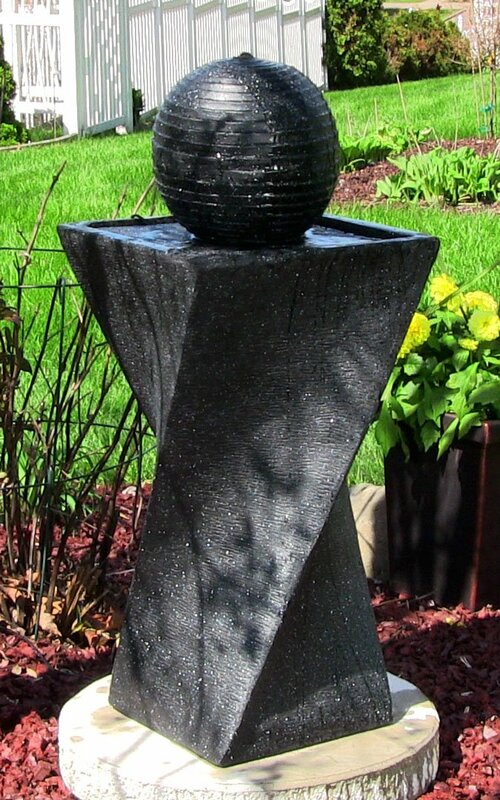 With two layers of resin and one layer of fiberglass material holding it together, these lightweight fountains can be shaped into nearly any mold imaginable then painted to nearly any color. Decorating can work in many ways. Whether you decide on a solar fountain first and accentuate accordingly around it or you're adding a fountain to fill a void in your almost perfect outdoor sanctuary, you'll need to know all of your options before making a decision. 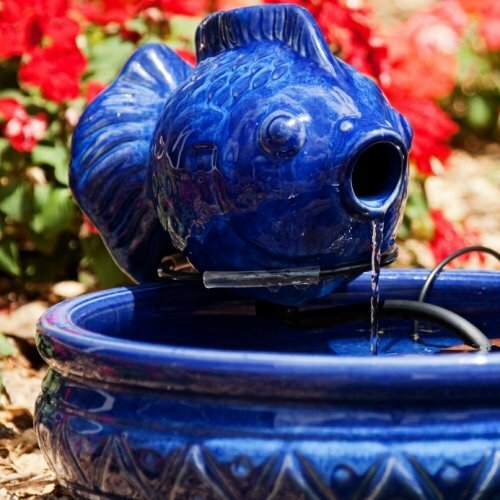 Since SerenityHealth has the largest selection of solar fountains, we make it possible to fit into any particular decor you have in mind. Fortunately, the solar fountain market in North America is controlled by only a few quality companies. At Serenity Health & Home Decor we carry both of them! 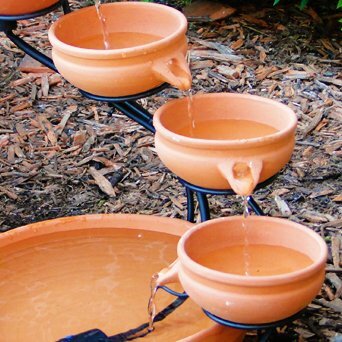 Sunnydaze Decor has been the leader in solar fountains since 2006, and continue to improve their solar power harvesting system and battery charging components. They utilize solar-on-demand technology allowing customers to reap the full benefits of their solar fountain, even at night! Serenity Health is the proud distributor of the Sunnydaze brand and we consider it to be of the highest quality available at a price that is affordable for the average home owner. 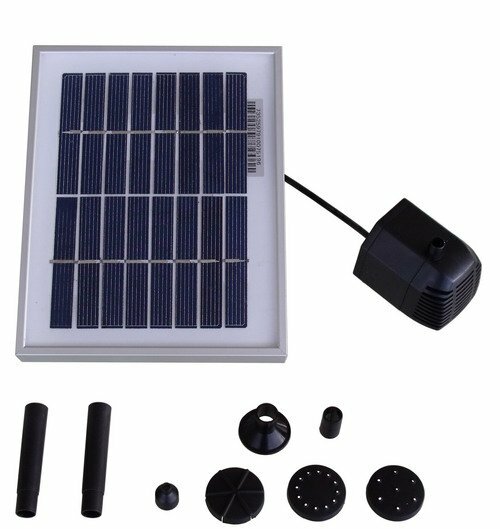 Smart Solar is a leader across the globe in solar powered products and manufacture solar lighting and solar decor as well as solar water features. Smart Solar also utilizes the on-demand technology in some of their products. Offering a great variety in designs, Smart Solar is one of Serenity Health's featured brands. 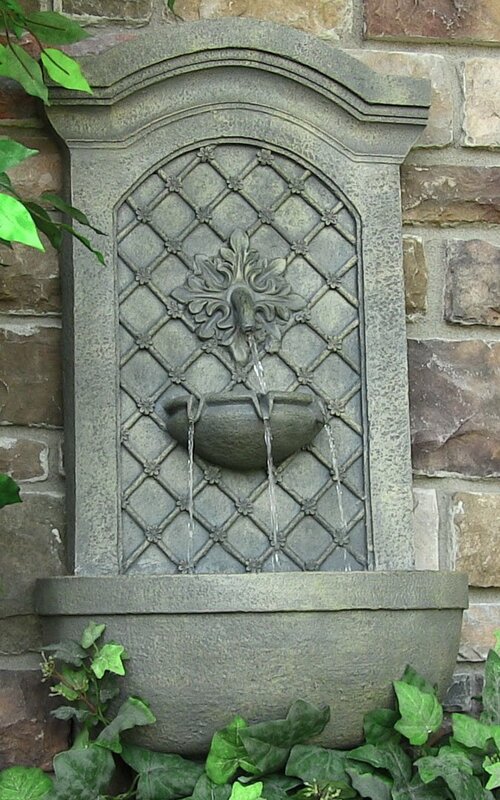 The main components of any solar fountain are obviously the water pump and solar panel. Without these two things, your fountain would be nothing but a lifeless piece of art. 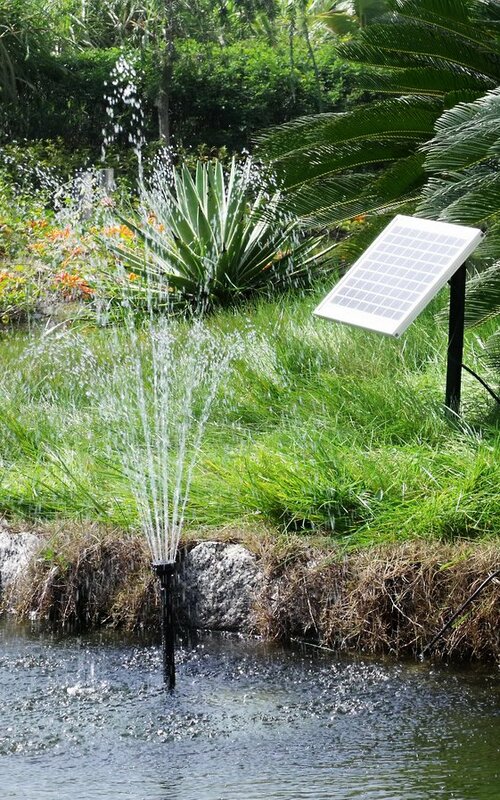 Solar power allows you to place your fountain anywhere in your yard (with sunlight) without having to deal with ugly extension cords and plugins. 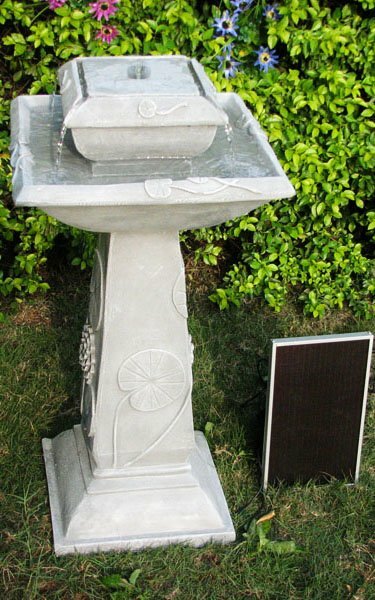 In fact with the right pump and panel kit, you can convert ANY fountain into a solar fountain! Beware though, you must be prepared to choose the CORRECT pump and solar panel otherwise it will not function properly. Below are some steps to take when picking the correct kit for your particular setting. Now that you know which pump your fountain needs let's find which solar panel you'll need to power it effectively. To make it easy on yourself, you could choose to purchase the pump and panel as a kit here. The size of the solar panel will directly coincide with the solar power it produces - make sure your solar panel provides enough power for your pump (and lights if available). If unsure, you can give us a call @ 1-888-881-4668.